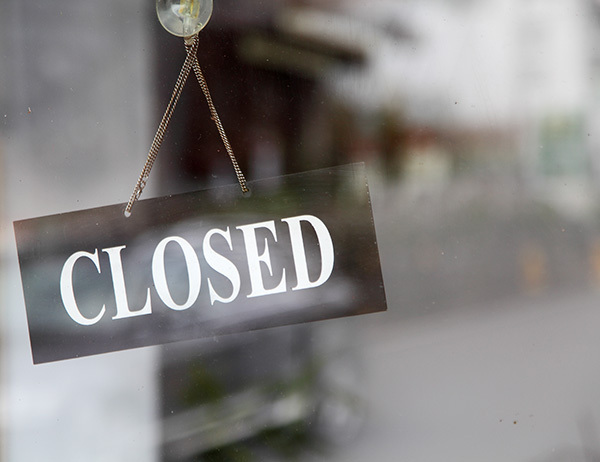 When the practice is closed, lunchtime between 12-2pm patients can telephone our Out of Hours Service, Care UK, on 0300 130 3015 for advice. If it is after 6.30pm and you have an URGENT medical problem which cannot wait until the surgery re-opens please dial 1-1-1. 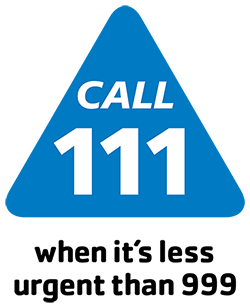 When you call the NHS 111 Service you will be asked some questions about your symptoms so that you can be directed to the local service that can help you best. 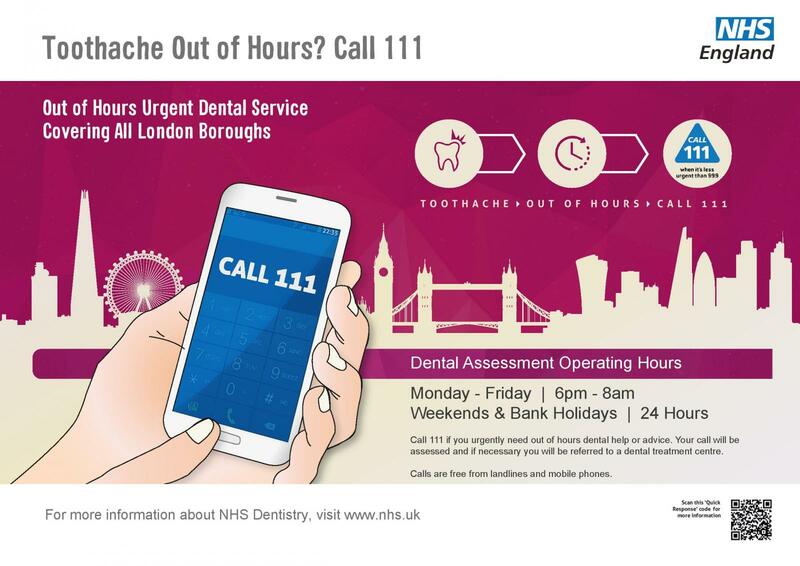 If for any reason you are unable to access NHS 111 by dialing 111, please call 020 3402 1111 instead. Calls to this number are charged at your network’s standard rates. The Wembley Centre for Health & Care GP Access Clinic: 116 Chaplin Road, Wembley, Middlesex, HA0 4UZ. The centre is open from 8am - 8pm, 365 days a year and sees all children and adults. It offers health information, advice and treatment for a range of minor illnesses such as coughs, chest infections, eye/ear pain, skin rash or infections, headaches, abdominal pain, allergies, dizziness, diarrhoea, vomiting. No appointment is necessary; you will be seen by an experienced nurse or doctor. However they will not make hospital referrals or provide repeat prescriptions. There are no X-ray facilities available within this clinic. Urgent Care Centres (UCC) can also be found within the main entrance at both Northwick Park and Central Middlesex hospitals. These centres are open 24 hours a day, seven days a week. Patients who need to be seen quickly, but who do not have life-threatening illnesses or accidents, can walk into these centres. Most emergency departments are open 24 hours a day, 7 days a week for anyone seeking treatment for an urgent problem caused by an accident or illness. You should be aware that emergency departments are extremely busy, so please consider whether your GP or any of the options listed above are more suitable. Dial 999 for an emergency. For more info please check the NHS website.